US Treasury Department announced in a press release that it lifts sanctions on Russian firms Rusal, En+ and Eurosibenergo. US Treasury Department announced that it lifts sanctions on Russian firms Rusal, En+ and Eurosibenergo, noting however that the sanctions against Russian businessman Oleg Deripaska remain in place. 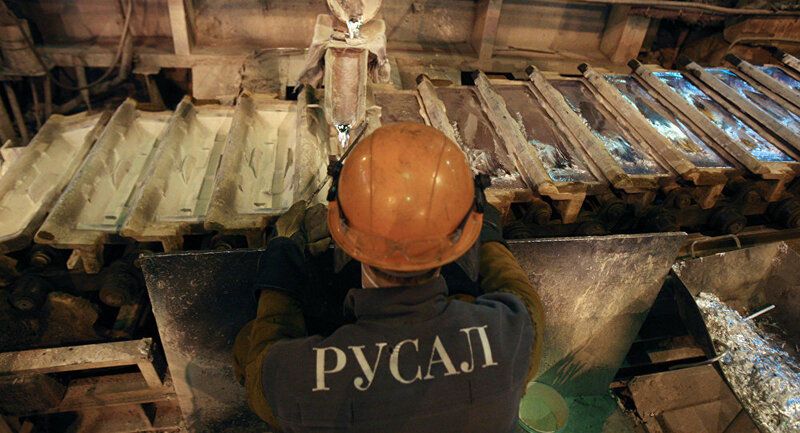 "The U.S. Department of the Treasury’s Office of Foreign Assets Control (OFAC) today lifted sanctions imposed on… En+,… Rusal, and… EuroSibEnergo… following an earlier notification submitted to Congress on December 19, 2018… All sanctions on Deripaska continue in force," the press release read. Previously, the US authorities introduced sanctions against several Russian businessmen and companies controlled by them, including Deripaska and his companies. 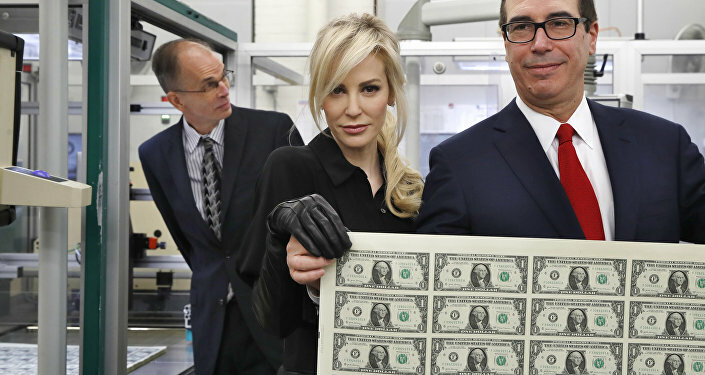 The Treasury later revealed its plans to abandon the sanctions, citing the companies' readiness to undergo structural changes to reduce ownership of Deripaska, who was targeted by US sanctions. The businessman himself and his assets were to remain under the restrictions.